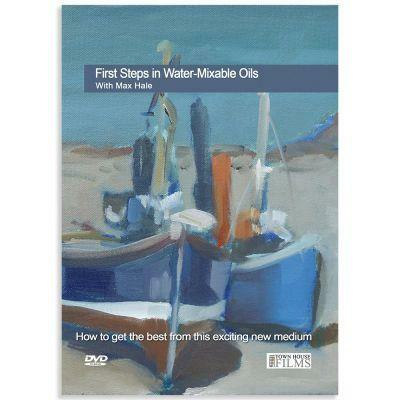 Artist and teacher Max Hales demonstrates how to get the best out of water mixable oils - paints that have many of the qualities of traditional oil paint but without the smell of turps or white spirit! There are four full demonstrations on this DVD which contains two hours of inspirational teaching and advice. Max uses Cobra Water Mixable Oil Colours in his demonstrations.